Localizations, Please is a series of articles that practically begs publishers to get their games that are trapped in one section of the world (usually Japan) and get them localized for Western gamers. Many games that have been listed on prior editions of Localizations, Please have actually gotten releases in the West, though I'm not so naive to think it was these articles that did that. Still, maybe featuring such desired games on this segment will continue the good fortune! After you've read the five latest games that I'd like to see localized, mention which you want to reach the West or your portion of the world! 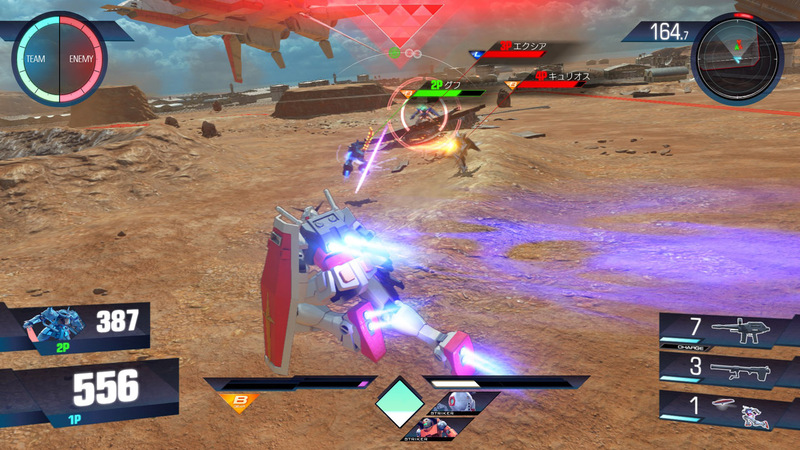 Since Gundam Versus: Full Boost, the Gundam Versus series of games have been developed by Namco-Bandai itself instead of being farmed out to another developer, in this case, Byking. 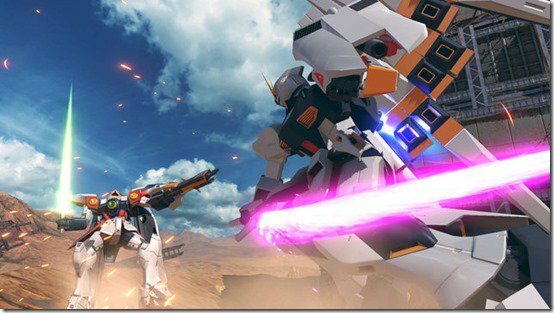 While a great deal of Gundam Versus games have been either stuck in arcades or never localized at all, the newest PlayStation 4 iteration of Gundam Versus looks to be dynamite in every sense of the word. It offers an immensely stable frame-rate, lovely brand-new user interface, solid visuals, and arena-style battles that are explosive, featuring Gundams and mobile suits taking each other on from a variety of series and films. 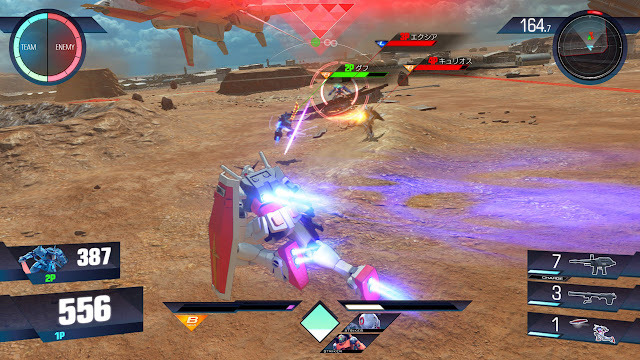 Here's hoping Namco-Bandai brings Gundam Versus' latest offering to the West as this game looks fantastic not just for Gundam fans but for those searching for a fast-paced action fighter. The Seiken Densetsu Collection features three games in one Nintendo Switch cartridge: Final Fantasy Adventure or as it's known in Japan as Seiken Densetsu: Final Fantasy Gaiden (as seen on the Game Boy), the Super Nintendo classic Secret of Mana (Seiken Densetsu 2 in Japan), and the Japanese exclusive Seiken Densetsu 3. The games come with the convenient feature of being able to save anywhere in the games instead of at predetermined points, and there is even a music player to hear the trio of titles' music from the Nintendo Switch's home screen. The developer currently asks that if want this collection to reach the Western world that we should ask Square Enix. Let's show the publisher that we're very interested, gang! The original Radiant Historia released on the Nintendo DS in Japan in 2010 and later in North America the following year. 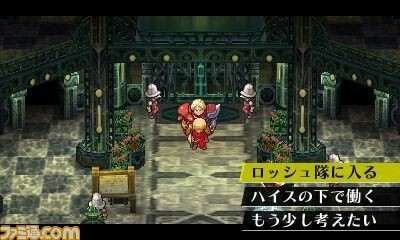 Europe never got a localized version, which is already reason enough to see the Nintendo 3DS re-release, Radiant Historia: Perfect Chronology get localized not just for North America but for Europe this time around. 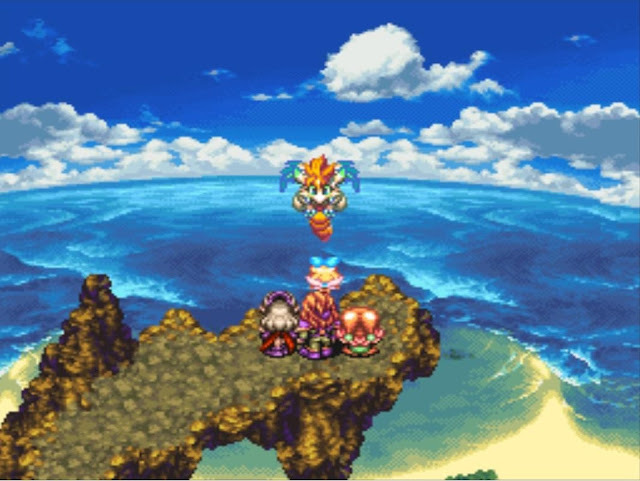 The original game had players moving through time, from the past to the present and back again, as well as through parallel universes to change the course of events throughout the game. All the while combat featured grid and turn-based battles. The cherry on top was a Yoko Shimomura-scored soundtrack that was divine in every sense of the word. 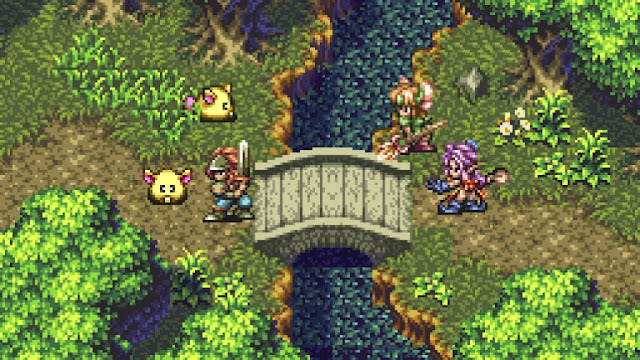 Here's hoping that Perfect Chronology doesn't stay in Japan and gets localized for both those of us who have already had the pleasure of playing the Nintendo DS original and those who haven't. 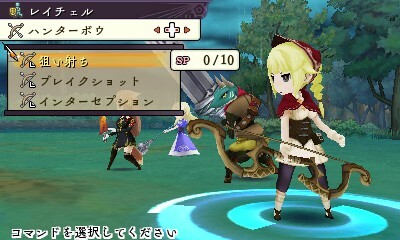 The Alliance Alive is from the team behind The Legend of Legacy which was a polarizing game to say the least. 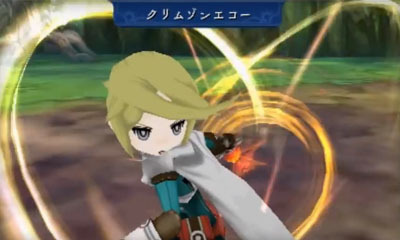 With The Alliance Alive, the developers are set out to create a game with the following features: a good balance of story and gameplay, a world where even something as basic as walking around is enjoyable, nine protagonists so players will find at least one that they really resonate with, and a game that goes against genre trends and hearkens back to old school RPG sensibilities, such as a world map. 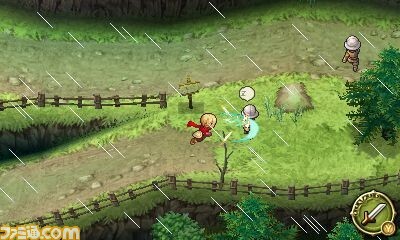 Currently, no localization announcement for The Alliance Alive has been made as the game has a Japanese release in late June. Minna de Wai Wai! 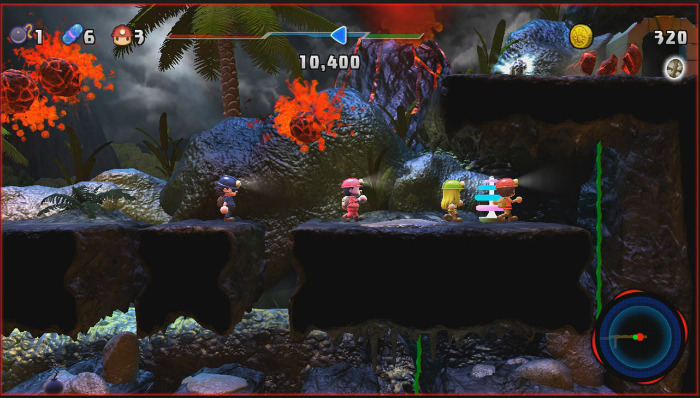 Spelunker is based off of 2015's Spelunker World, a PlayStation 4 and PlayStation Vita title. 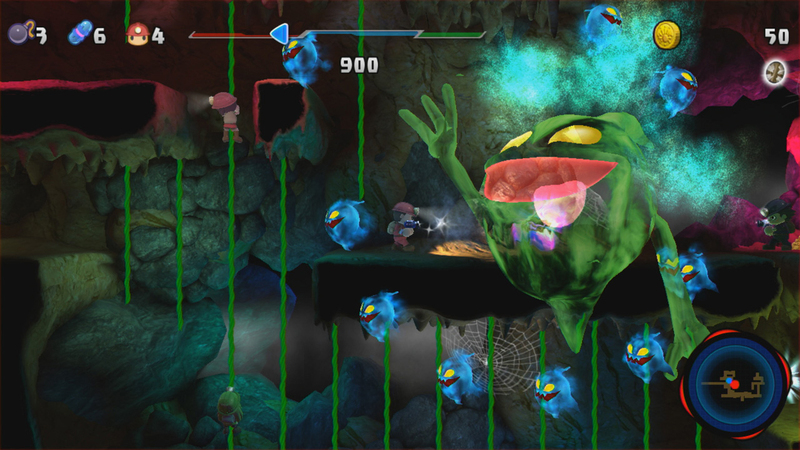 The new Nintendo Switch iteration of the series removes the free-to-play elements of that release and focuses primarily on local and online multiplayer with up to four friends/family members/total strangers diving into 2D caverns, performing various platforming feats while trying to overcome the numerous enemies that await inside. It would make sense for Minna de Wai Wai! Spelunker to get localized even if just in digital form because the original Spelunker World already is in English. The accessible and fun-looking gameplay for multiple players seems like it would be a real hit at parties or even if you're just playing alone. I'll keep everyone up to date on whether this colorful spelunking adventure gets announced for release on our side of the world.